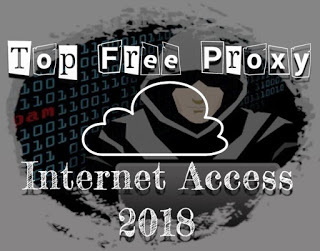 Free Proxy 2018 Faster and Anonymously is a real free proxy and will make your connection to be anonymously. Just try to set on your Access Point Name <APN> on your device (Android) or set manual on your VPN Aplication. So let me show that proxy ! 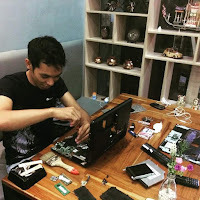 Free Proxy + APN For Internet Access 2018 - Only Some Proxy Gang - by Khalifah in the latest post to say Hello world hopefully smooth connection and of course by "anonymously connection" with proxy-proxy tested especially in Indonesia Makassar. In this caliphate post, only a few proxies will post the Caliph of course Free Proxy which while I use who does not liable is likely to die "coid" anytime. This proxy I use along with the apk that I Relize that can be downloaded friend Unlimited Pro v2.6. If you want to use more complicated settings Pake KPN Rev Latest in Playstore there or can also Download it in New Blog Khalifah. So see yah ... !